I was introduced to the music of Heyward Howkins by a friend who happened to be a classmate of Heyward during their high school days in Philadelphia. 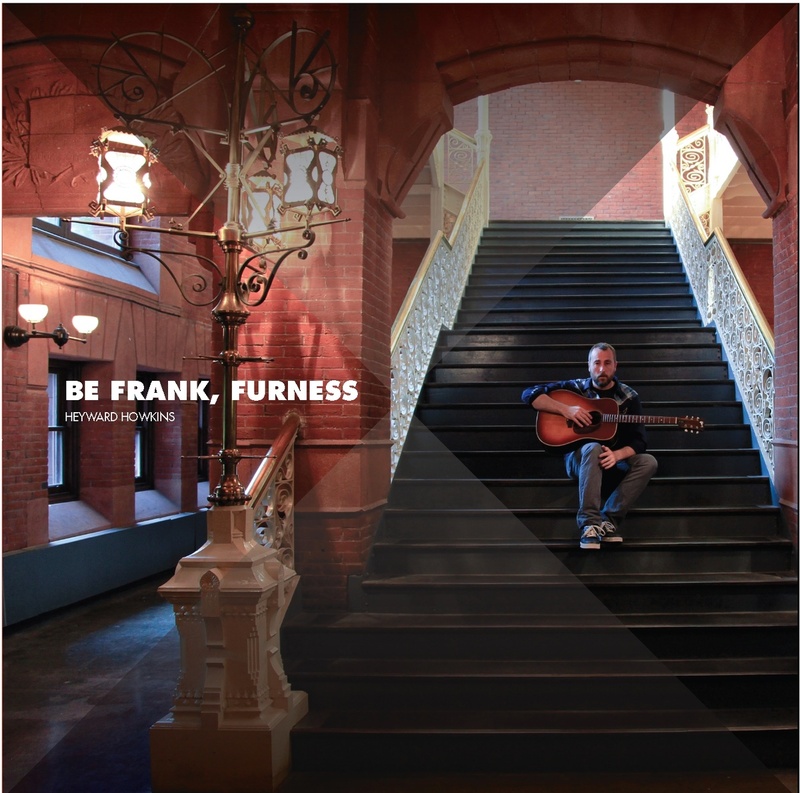 Heyward’s latest album, Be Frank, Furness, was released on 5 November but he’ll be celebrating with a vinyl release party at Johnny Brenda’s this Thursday 12 December. To kick off the release, you can download “Praline Country” from Be Frank, Furness and stream/purchase the album below.